The Rattler, hosted by Christian Writers of the West (ACFW Arizona Chapter), is a contest for unpublished* fiction writers. All entrants receive feedback from published authors or experienced critiquers. Respected editors and agents will judge finalists in each category. The overall winner receives a Kindle Fire HD or gift certificate of like value. 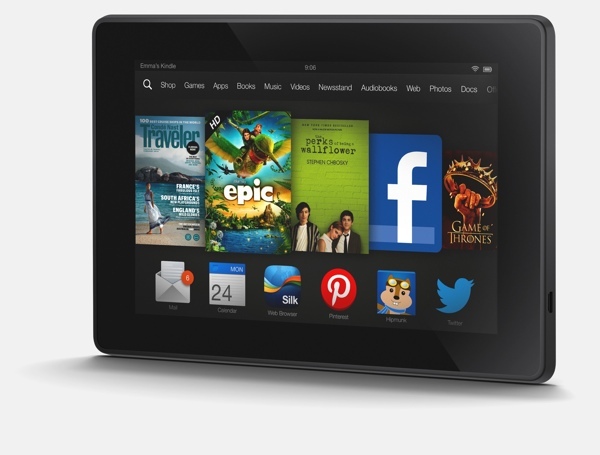 Enter the Rattler contest for a chance to win a Kindle Fire HD. You may enter as many times as you wish; however, for each submission you must also fill out an entry form and submit an additional entry fee of $25. For further details and to enter, go to our website: http://www.christianwritersofthewest.com/rattler-contest.html. * “Unpublished,” for purposes of the Rattler contest, includes those who have not published in the last five years. Self-published authors are eligible, however you may not enter a manuscript that is in print or that was available for purchase at any time between September 1, 2009 and September 1, 2014.